Welcome to the biggest Jiu Jitsu and MMA academy in Brazil. Located in Sao Paulo, Vila da Luta has a 4 areas size tatame and the only official size UFC Octagon in Brazil. Call us now and be a part of our team! 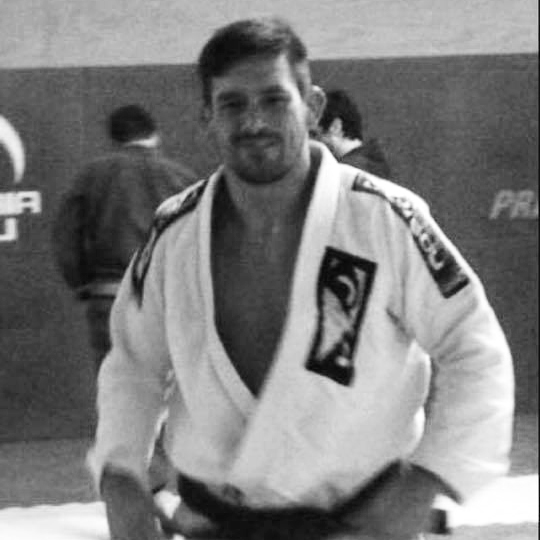 Bio: 18 years of Jiu Jitsu, Top 10 UFC fighter, Many World, National and State Jiu Jitsu Championship winnings.